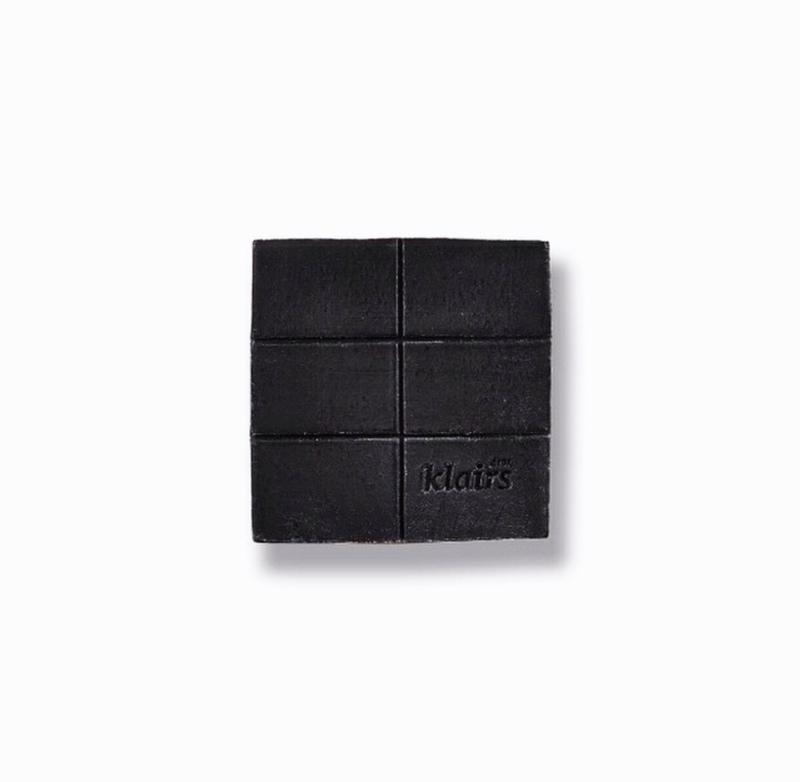 KLAIRS Gentle Black Sugar Charcoal Soap is a gentle cleanser that uses Charcoal, Organic Ghassoul from Morocco and Black Sugar to deep cleanse your pores and purify your skin. This bar comes as one block but can be used as 6 separate smaller pieces. Well suited for oily, acne prone skin. This soap cleanser uses Charcoal to draw out impurities, toxins and sebum from your skin without stripping it. Black Sugar will replenish moisture whilst also gently exfoliates dead skin cells away. This cleanser is great for pore care as Organic Ghassoul helps minimise the appearance of your pores. These natural ingredients are carefully curated and kept at a low temperature during the manufacturing process. This maximises hydration. LFI Tip: KLAIRS Gentle Black Sugar Charcoal Soap can be used as a first morning cleanse as well as the second cleanse when double cleansing. Well suited to oily, acne prone skin. Charcoal – an all-natural ingredient that detoxes the skin by eliminating excess oil and unwanted dirt and toxins. Organic Ghassoul – a natural mineral clay from Morocco that works similarly to charcoal but also has astringent properties to tighten skin and minimise large pores. Black Sugar – naturally contains Glycolic Acid (AHA) that hydrates and strengthens skin as well as promotes skin cell turnover by exfoliating dead skin cells. 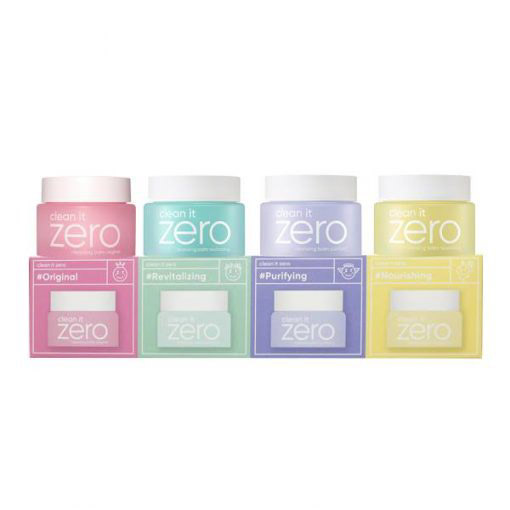 This results in healthier, brighter and softer skin. Wet your hands and lather the soap between your palms. Massage the bubbles over your entire face. Optional: Cut the block of soap into smaller pieces as marked and use one piece at a time.